'This book is the epitome of cool. A cross between Twenty Four Hour Party people and Tom Perrotta's The Leftovers, written by Julian Barnes. 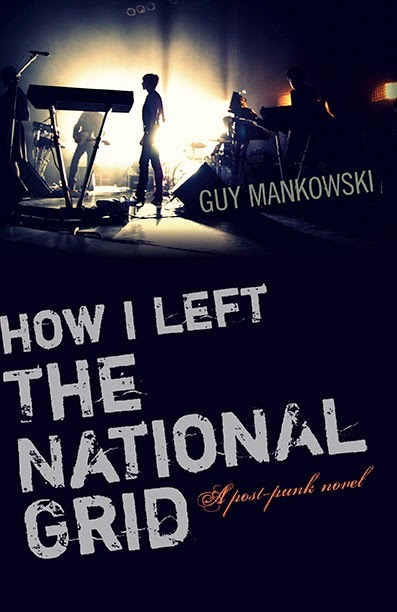 It contains a narrative as spiky as a punk set, a whole symphony of ideas composed by Mankowski within a few subtle bars of text. A brilliantly written literary treat.' AJ Kirby, reviewer for The New York Journal of Books.